he story of graphic design in Canada has never been told. Until now. 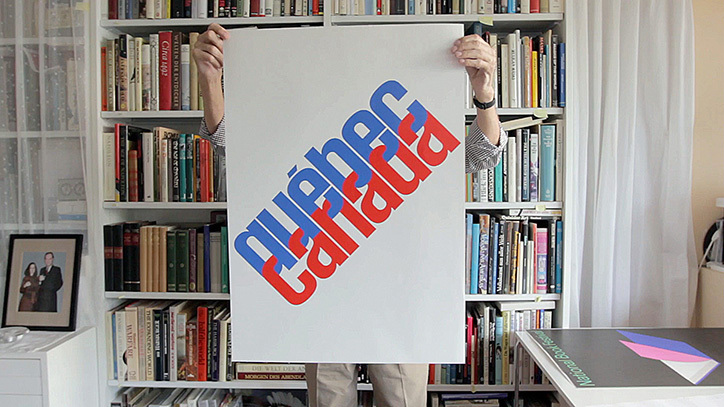 The tagline speaks for itself whilst Greg Durrell of Hulse & Durrell in Vancouver, Canada and Jessica Edwards and Gary Hustwit of Film First in Brooklyn, New York are gathering funds through Kickstarter to produce the first documentary about Canadian graphic design. 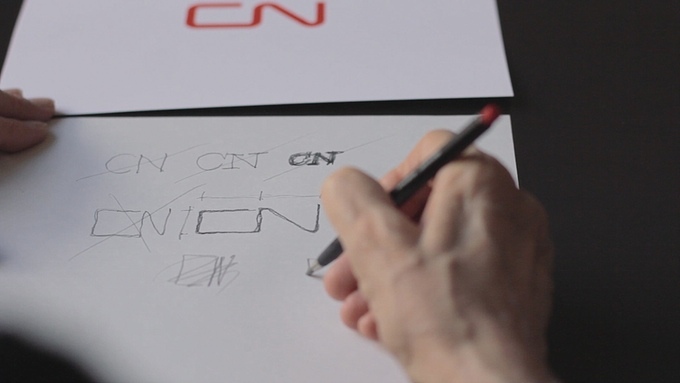 Design Canada is a feature length documentary examining Canadian history through the lens of graphic design, detailing the creative processes and icons that defined generations and created a sense of unity in the 50s, 60s and beyond. 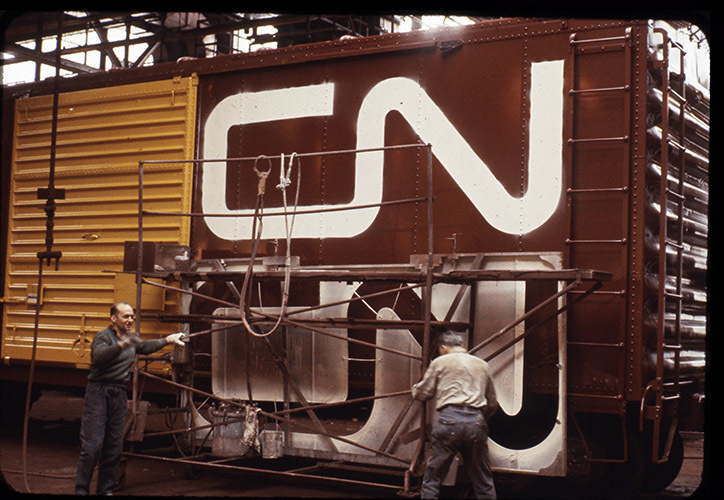 The film tells the story behind some of the most familiar visual design elements in contemporary Canada and will examine symbols like the maple leaf, the CN Rail logo, the CBC logo and many more, to explore how graphic design changed the face of Canada and how it continues to influence us today. “In celebration of the 150th anniversary of Canada, Design Canada reconnects the country with this unique aspect of its heritage” says the team, willing to answer and explore any question. “Where did the idea come from to make Canada’s symbol a maple leaf? 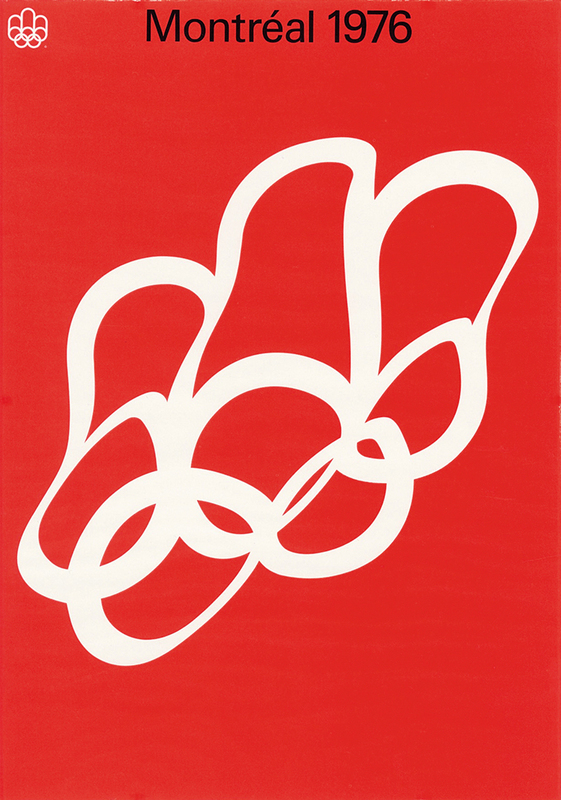 Who were the creators of this visual language that brought Canadians together in a time of great change and growth? Design Canada brings this little known history to the world”. Featuring in-depth interviews with Canadian design legends like Burton Kramer, Rolf Harder, Fritz Gottschalk, Pierre-Yves Pelletier, and Raymond Bellemare, as well as contemporary Canadian and American designers such as Marian Bantjes,Stephan Sagmeister and Daglas Coupland the film also features one of the last interviews with the late Massimo Vignelli, who helped put Canadian design into an international context. “Our team has amassed a vast collection of design objects over the years, including archival posters, manuals, books, and more. We couldn’t think of a better time to release them than through this campaign, and want to offer them exclusively to our backers before anyone else” says Edwards. 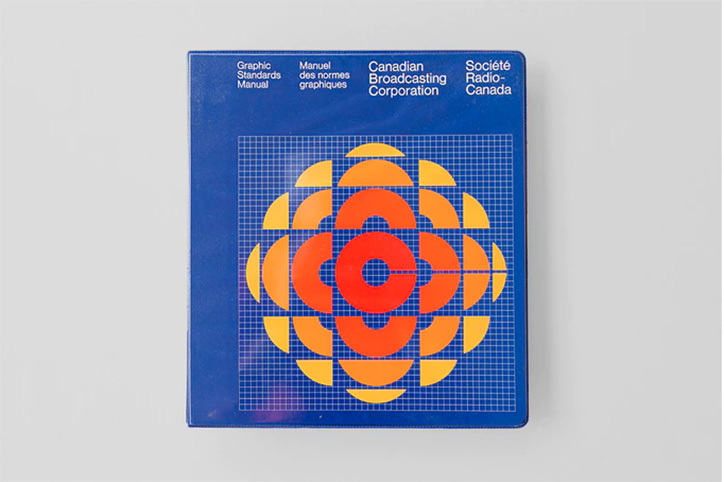 “We’ve been filming Design Canada for over five years now, and have collected hundreds of hours of interviews, historical archives, and amassed a treasure trove of the rarest examples of Canadian graphic design. We began editing the film at the end of last year and we’re committed to getting the film out to audiences before 2017 comes to a close”. And at this exact point we come in. “We're deep into our edit, and need finishing funds for post-production, sound mix, colour correction, and music licensing. We're anticipating a World Premier this fall, followed by a limited theatrical rollout in Canada, and then a broadcast as well as an online and digital release worldwide this winter” explains the team on the newly launched Kickstarter campaign. 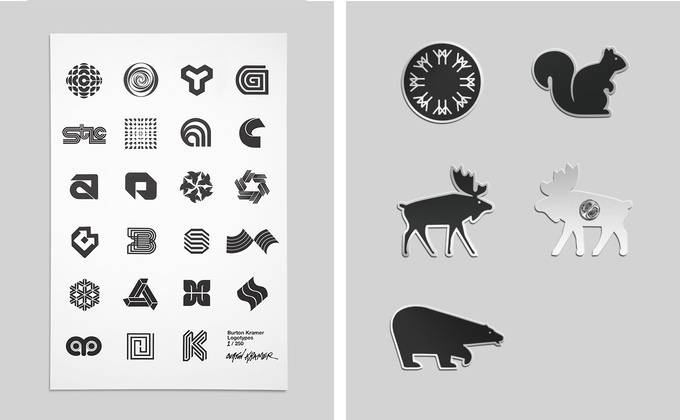 It all started back in 2012 when the people behind Design Canada began exploring their theme with a genuine curiosity about where the designs and symbols of Canada originated from. Director (and graphic designer) Greg Durrell began shooting the film on a Canon 7D in his spare time, if only to have a record of these designers’ stories before they passed away. A year later, Greg met Jessica Edwards, a Canadian filmmaker living in Brooklyn, and Gary Hustwit, who directed the Design Trilogy (Helvetica, Objectified & Urbanized). “The three of us have come together, from different backgrounds, over the unifying force of film and design. It’s been an incredible ride so far––and we can’t wait to share this rich, hidden history with you” writes the team. 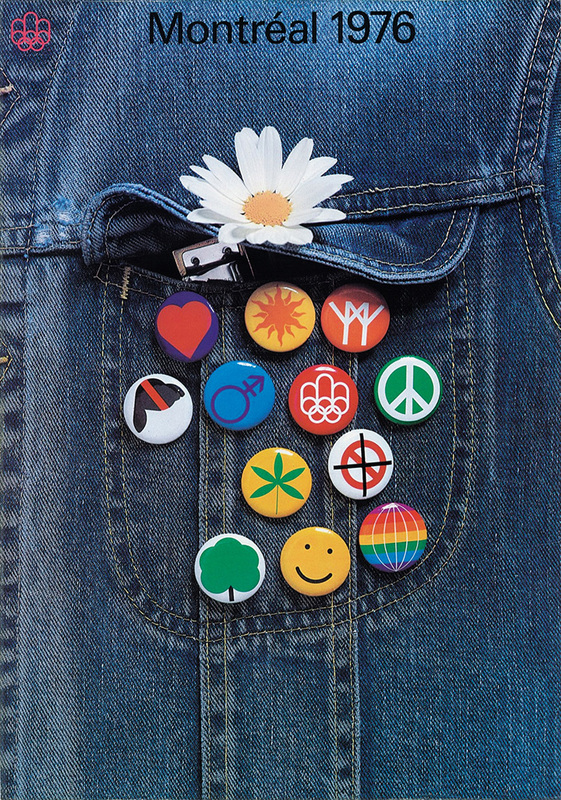 “I truly believe this film is bigger than design, although it is about symbols and logos and flags. These things have a deeper significance and meaning than we typically think about” says Durrell to CBC an the visual elements that have lasted for a reason. “According to Durrell, the thing that made Canada an industry leader was intrinsic to its emerging identity” reports CBC’s Leah Collins of the"forward-thinking immigration policy” of Canada, a nation that welcomed top designers coming from post-war Europe and the United States. “This is a story about immigration. With immigration being such a hot topic right now, I think this is an area we can absolutely celebrate. It has set us apart in the world a little bit” comments Durrell. Back the documentary and the effort here.